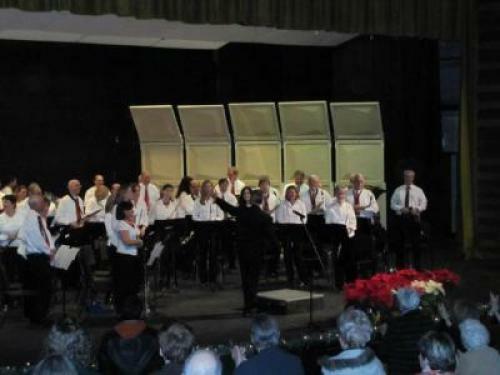 The Chatham Community Band actively plays throughout the calendar year with a break from mid-December to mid-January and a second break during the month of August. The Band rehearses on Tuesday evenings from 7:30 pm – 9:00 pm in the Chatham High School band room adjacent to the Lafayette School at 255 Lafayette Avenue in Chatham, NJ. If you would like more information on the band or are interested in joining our group please contact Brian Conti, Musical Director at briancontib@aol.com.